Contact Triadd Software for pricing details. 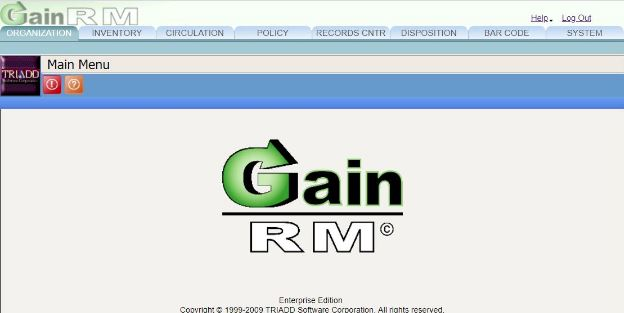 Web-based, database-driven physical records management. Includes retention, disposition, circulation, destruction, policies, and user management of inventory. Tracks Boxes, Folders & Documents controlled at Company, Dept, Group or Section levels. All forms can be customized. Reports can be save in .rpt, .pdf, and .xls. Runs on Windows XP or 7 and Windows Server 2003 thru 2008 Rev 2. Supports both Oracle and SQL server databases. Supports bar code scanners and Electronics Records Management.